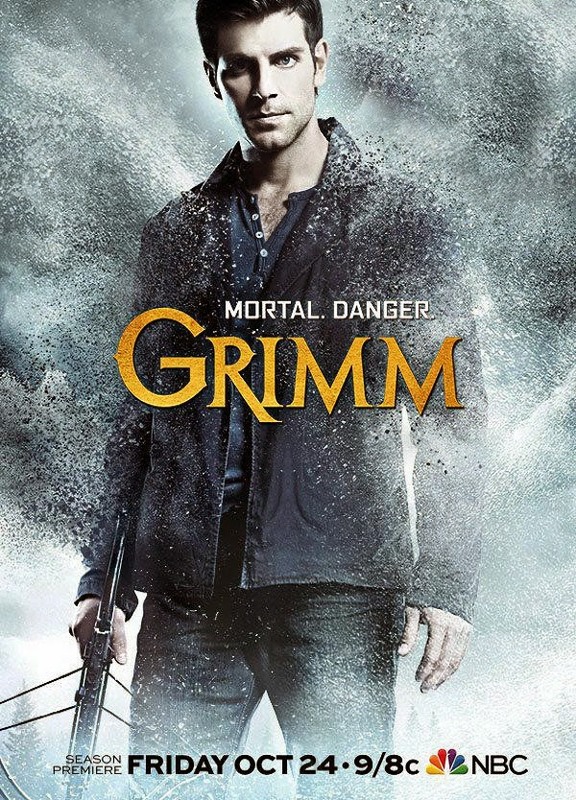 Nick (David Giuntoli) and Hank (Russell Hornsby) are called to investigate a rare Wesen that leaves its victims frozen solid. Meanwhile, Juliette (Bitsie Tulloch) starts to feel that she is losing her humanity as she seeks to get revenge on Adalind (Claire Coffee). Elsewhere, Captain Renard (Sasha Roiz) continues to suffer from mysterious bleeding and visions while Monroe (Silas Weir Mitchell) works toward coming to grips with the Wesenrein incident. Reggie Lee and Bree Turner also star.